Cooking Ethiopian, on Top Chef! (TsehaiNY) – Tonight on Top Chef, the popular culinary competition reality show, contestants will be challenged on preparing Ethiopian cuisine. The show will air on Bravo, an NBC/Universal Network. 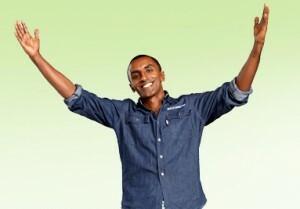 Ethiopian-Top Chef Masters 2 winner-Marcus Samuelson will judge tonight’s competition. In the elimination round chefs will have to create a dish based on one of the foreign embassies in Washington, D.C. Established chef ambassadors and dignitaries representing foreign embassies in Washington, D.C. will be present to lend a hand during elimination round. Top Chef airs Tonight @ 9/8c on BRAVO.